Bundesliga | VfL Wolfsburg | How will Wolfsburg integrate their new signings? How will Wolfsburg integrate their new signings? It’s certainly been a busy winter period at VfL Wolfsburg with a number of departures and arrivals in the squad, but what does that mean for how they will line up for the resumption of the league campaign? bundesliga.com takes a look at how the Wolf pack may look in 2017. Fancy bringing some of the Wolfsburg newboys into your Official Fantasy Bundesliga team? Head to bundesliga.com to make unlimited transfers now! Julian Draxler’s departure to Paris Saint-German has allowed Wolfsburg to open the purse strings and bring in new talent as they look to steer clear of a relegation dog-fight. 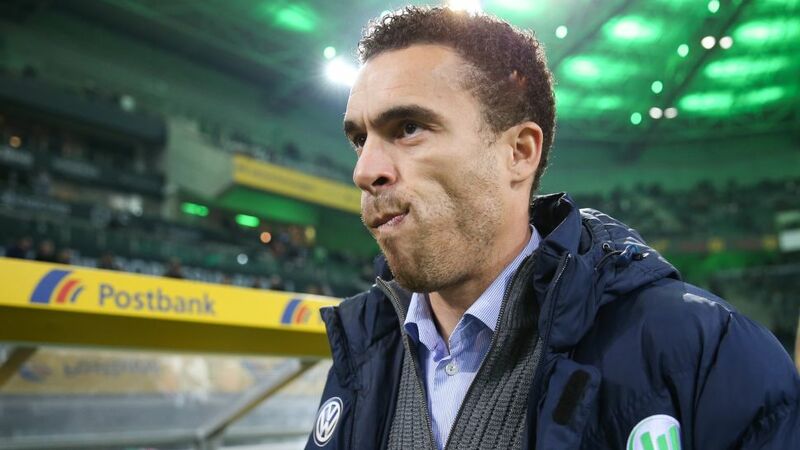 The big question now for coach Valerien Ismael is, however, how does he fit his new signings into a team that won its last two Bundesliga games? With new signings Paul-Georges Ntep and Riechedly Bazoer both being brought in from abroad, it can be assumed Ismael will take his time to allow the youngsters to settle and acclimatise to the Bundesliga, so there is little expectation this pair will start the first league fixture of the year against Hamburger SV. However, Yunus Malli has been brought in from 1. FSV Mainz 05 and possesses a wealth of German top-flight experience with 146 Bundesliga appearances and 32 goals despite being just 24 years old. Head to the Wolfsburg-Hamburg Match Centre to find out more on the fixture!